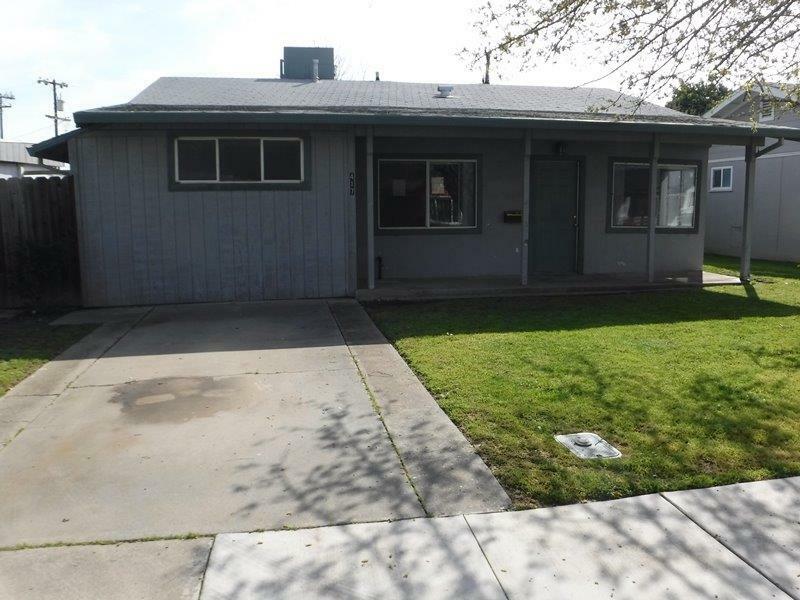 Own this great HUD HOME in the heart of West Sacramento today! This Single Family Ranch home 779 square feet of living space with two bedrooms and one bath. The home sits on an approx. 0.12 acre lot and features an open and bright interior, spacious bedrooms, and a large fenced backyard with covered patio. This cozy home is close in proximity to schools, shopping restaurants, freeways and downtown Sacramento. Don't delay and miss out on this extraordinary opportunity!